Design and development of custom software to solve business problems, improve processes, and introduce new products to market. I specialize in two focus areas. Internal tools can have high leverage in improving business outcomes. I work on identifying where internal tools can have the most impact, focusing on ROI based on an objective (e.g. 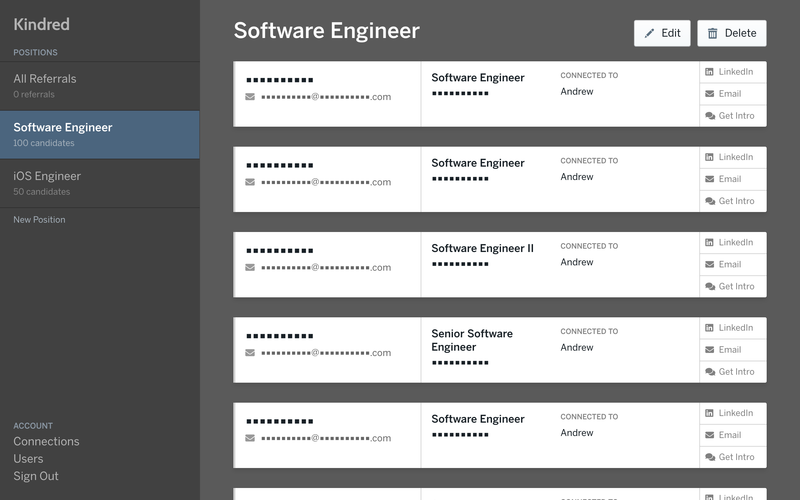 revenue), and designing and building new internal tools. Understanding product value-add for the end user and user behavior loops. 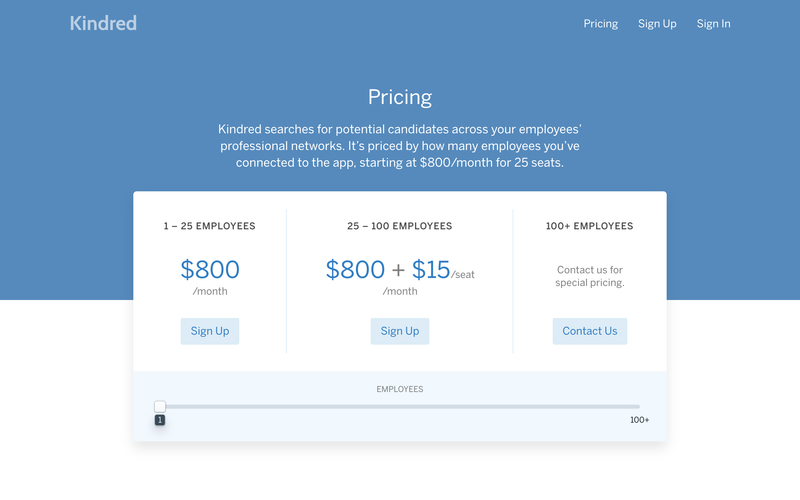 Designing a beautiful, functional product. 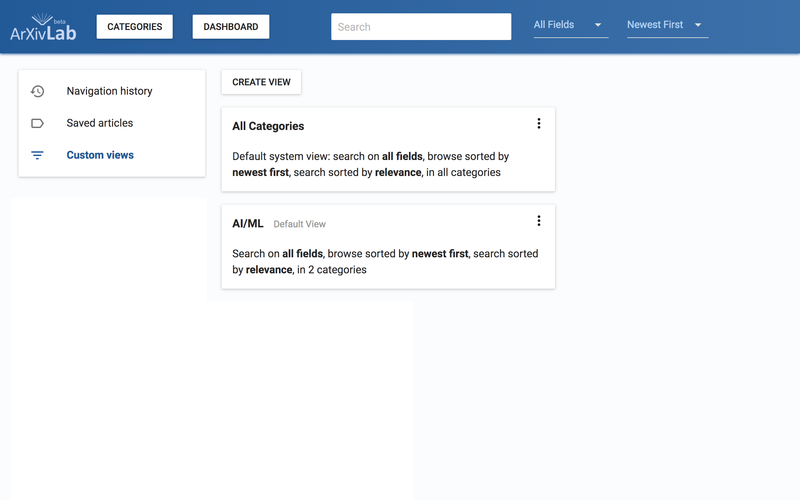 End-to-end implementation of entire product including frontend, backend, and UI. I’m driven by values in my work. Software should have positive ROI. I start by defining what the business values and make sure what we build creates that value. Setting the right expectations with a clearly defined spec and schedule, resulting in more peace of mind with the development process. Good documentation helps users get the most out of software, assists others working on the project in the future, and protects your investment. My experience spans consulting, engineering, and academia. 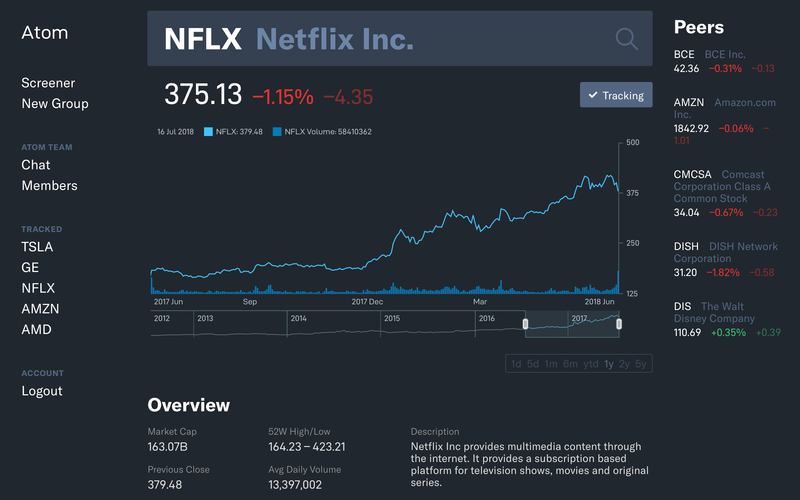 Architected platform that handled 40+ million uniques and 100+ million pageviews, serving content for major media companies, based on Node.js. Send my calendar to your scheduler. 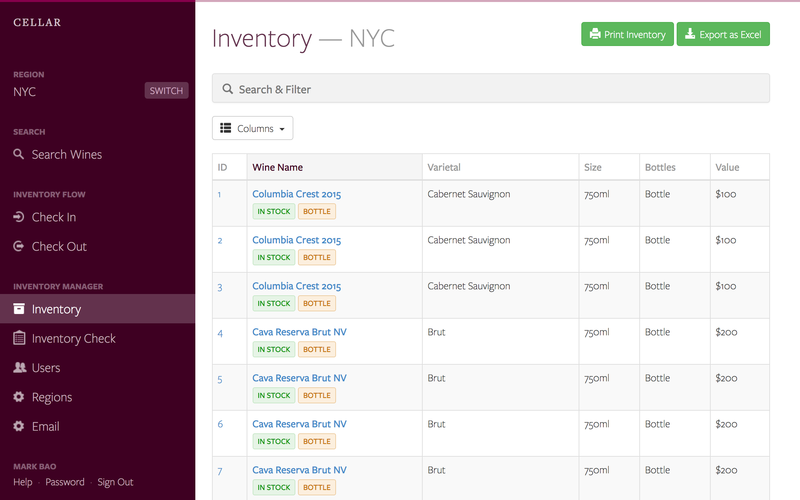 Cellar is an inventory management system, custom-built for a commercial wineseller. 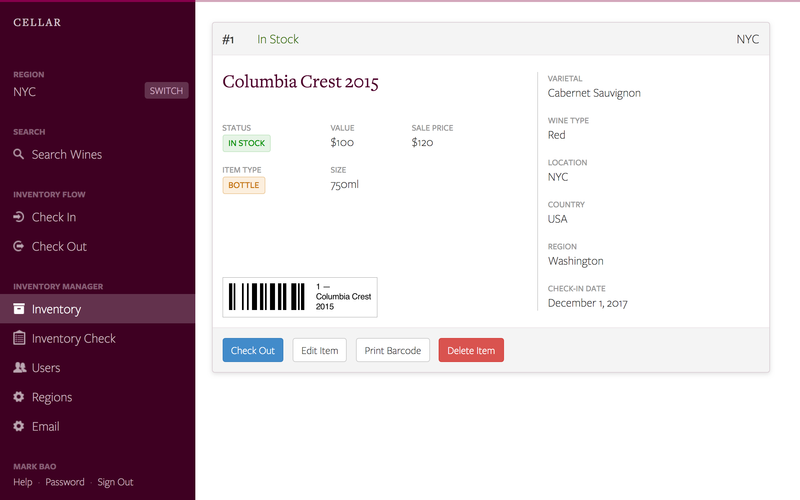 Cellar manages inventory across multiple locations using a barcode label system, and includes an iPhone app that scans barcodes to view and check out items. 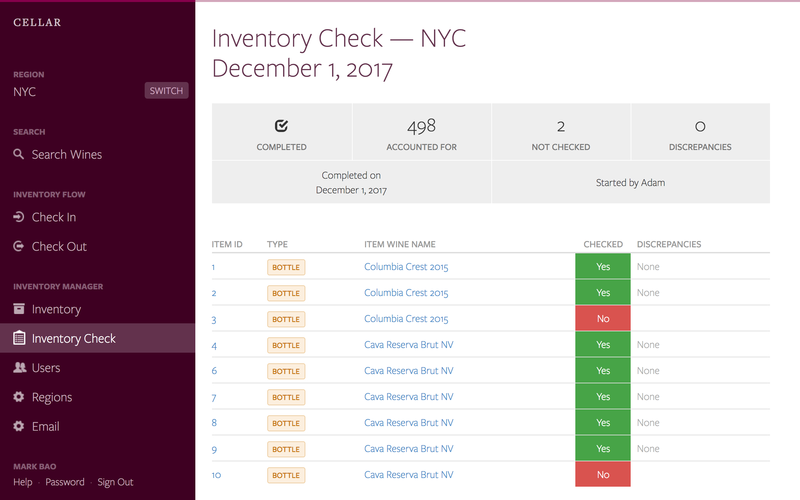 I worked with the client to design the barcode label according to their specifications, and meet their inventory control workflow by including features like Inventory Check. 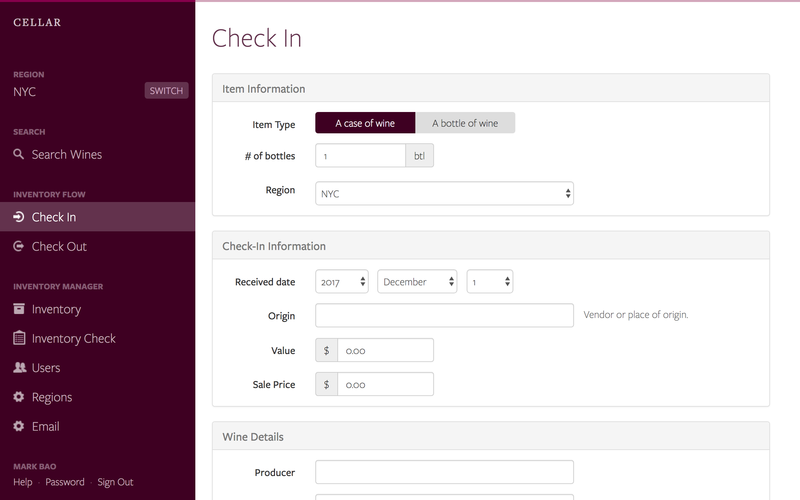 Designed and developed from scratch, working with the client to design a process for labeling inventory items and a check-in/check-out flow. 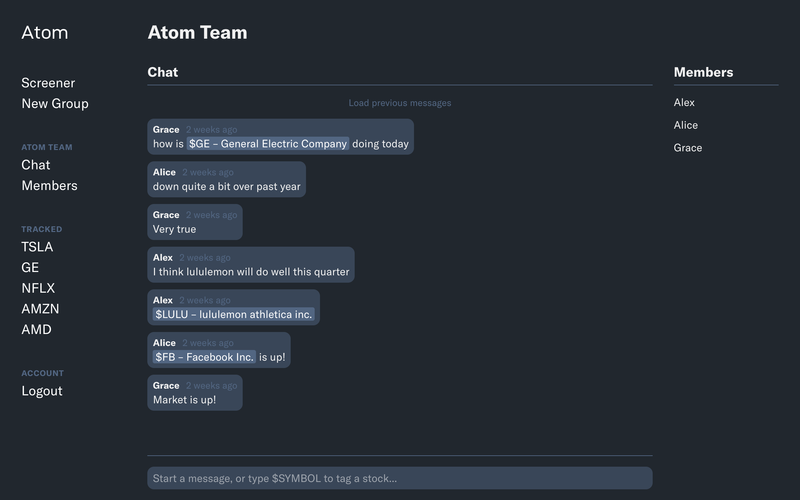 Atom is a source of financial data and news for investors. 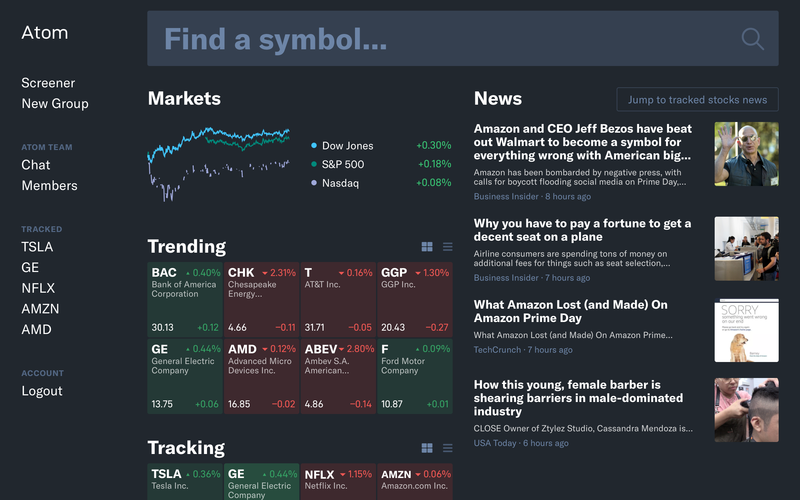 It provides real-time equity price data, a place to track stocks you’re interested in, and detailed historical financial data. 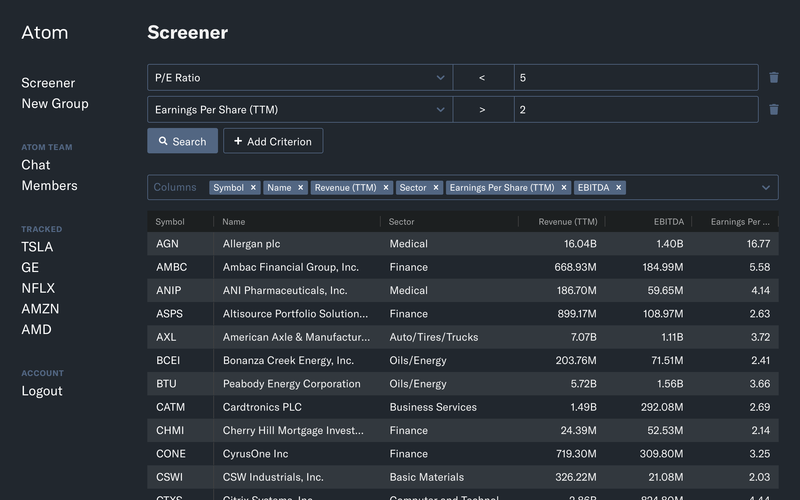 To help investors find promising equities, Atom provides a screener for finding new stocks based on 20 financial indicators. Finally, it allows groups of investors like investing clubs to collaborate with a group chat system. 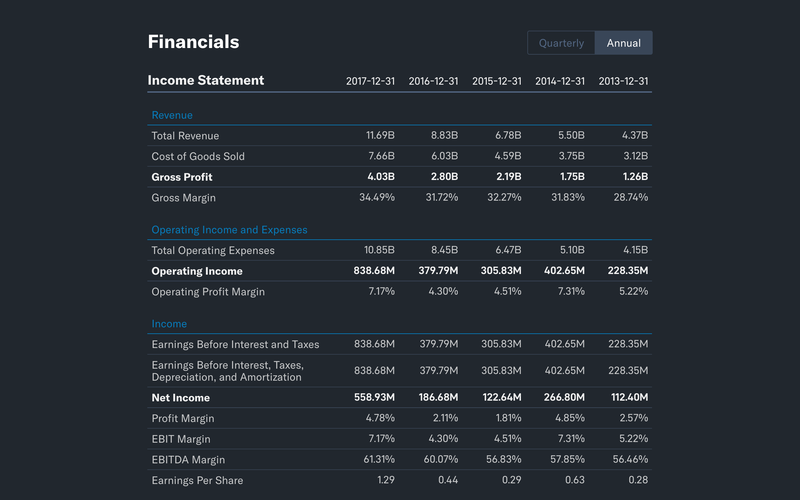 I designed the product to feel forward-thinking and innovative, differentiating it from current financial data tools, using a periodic table-like ‘stock tile’ format to represent companies, which gives the user a quick way to view the performance of a stock. 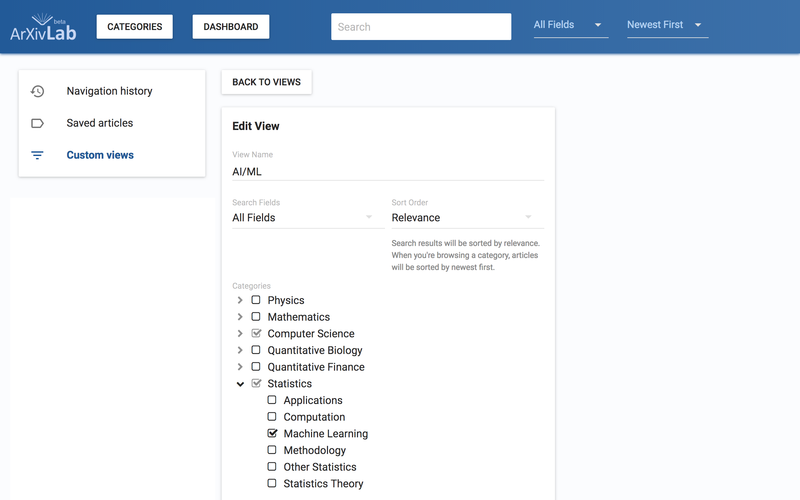 ArXivLab is an interface to arXiv, an academic e-print service with over one million papers. 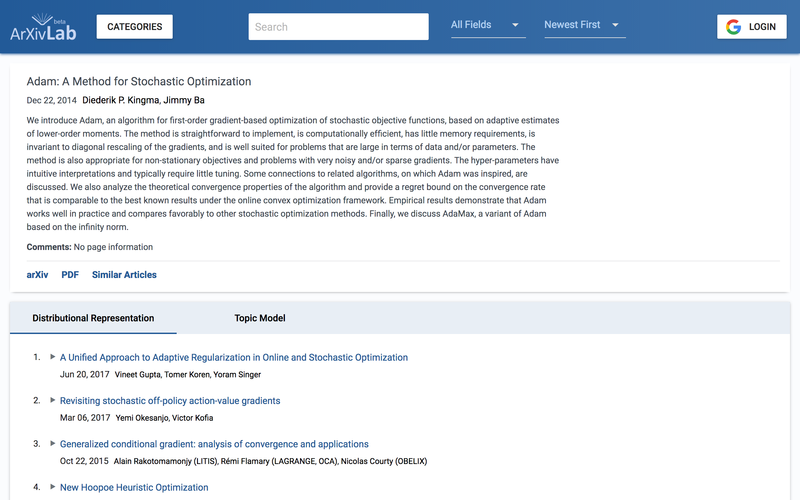 ArXivLab includes research discovery features like personalized recommendations and machine learning-based article similarity models. 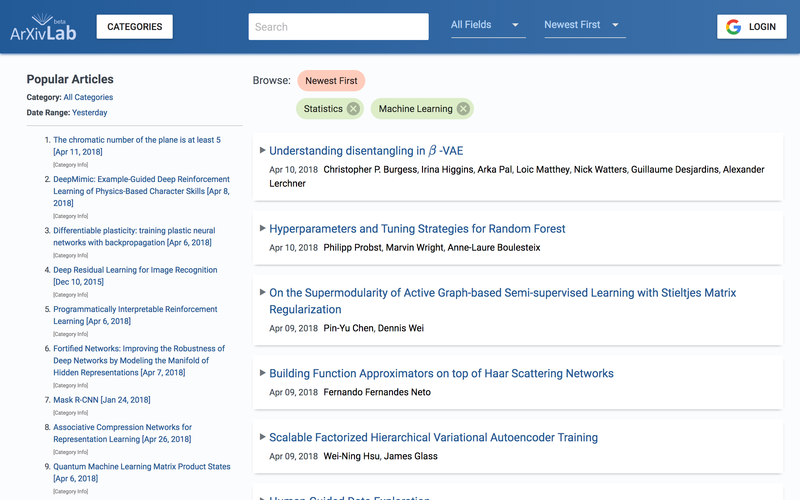 It is developed at the Blei Lab at Columbia University, where I was a research assistant. 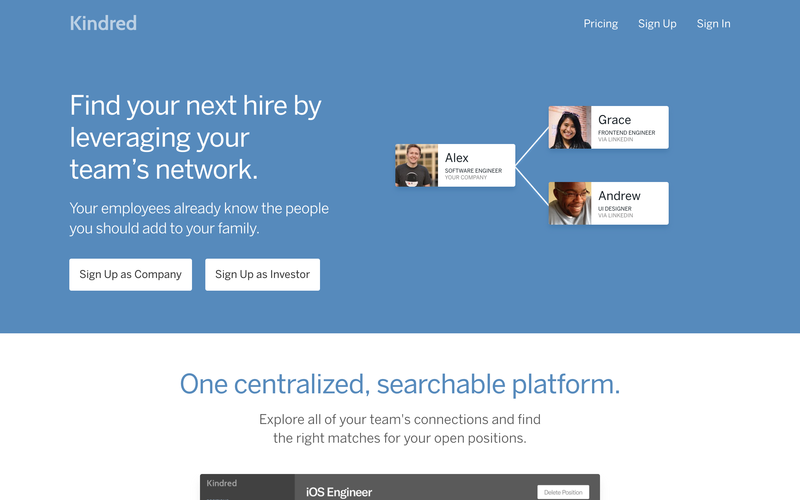 Kindred is a recruiting tech product that helps companies hire from their existing employee networks. 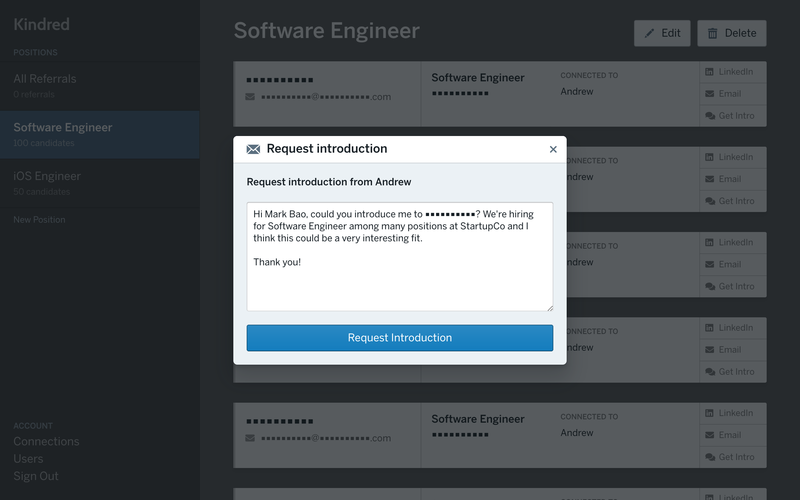 It allows employees to opt in to allow recruiters to search for candidates that existing employees are already connected to, automating a process that’s happening manually within companies today, or not at all. Forward calendar link via email.